A perfect place for two! 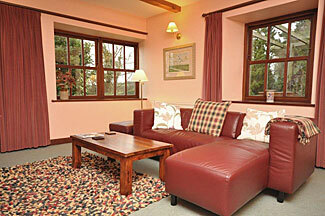 Deliciously comfortable,cosy & spacious ground floor accommodation. The light & airy beamed dual aspect living room has a lovely granite inglenook housing a woodburning stove,comfy sofas,TV, DVD, radio/CD system & wifi access. The spacious bedroom with a kingsize canopied bed & flat screen TV add a touch of luxury as does the contemporary bathroom with a double power shower. 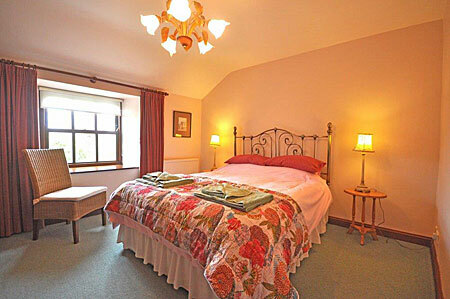 Bedlinen & towels are provided. 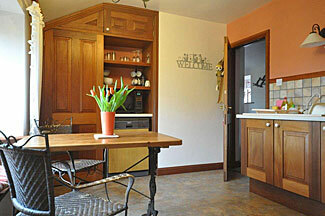 The country style kitchen/diner has a gas cooker, microwave,dishwasher, washing machine & tumbledryer. 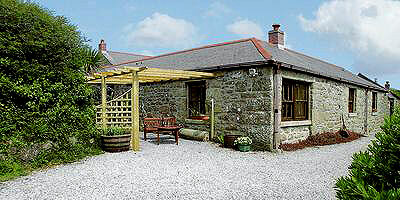 Set amongst the lush, coastal countryside of the Land's End Peninsula Tremerth Cottage at Castallack Farm is secluded but easily accessible. Situated between Lamorna Cove & the picturesque old fishing village of Mousehole it is ideally placed for exploring this magical area full of Celtic myths,ancient sites, hidden rocky coves & glorious, sandy, surfing beaches. This property operates a FRIDAY changeover.